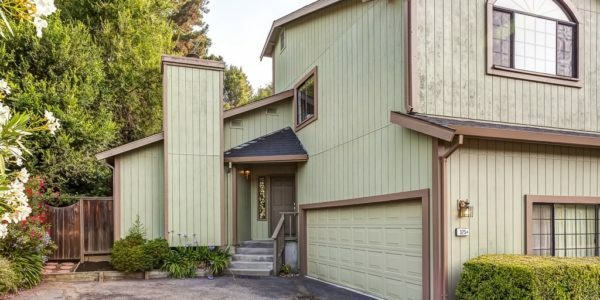 Orinda, Moraga, Lafayette and East Bay Realtor. 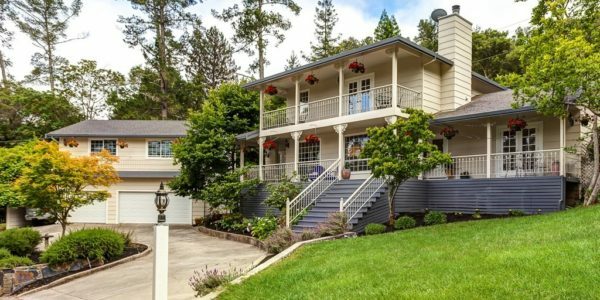 Top 10 Realtor in East Bay since 2000. 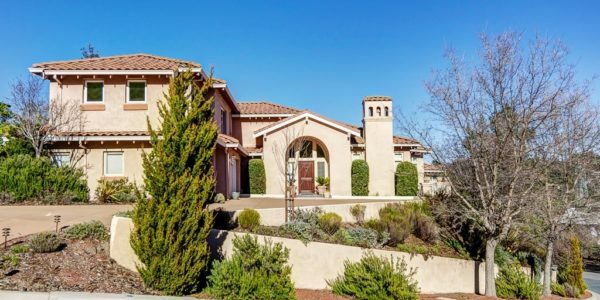 Rarely does such an exceptional estate property become available in a prime location in Orinda. 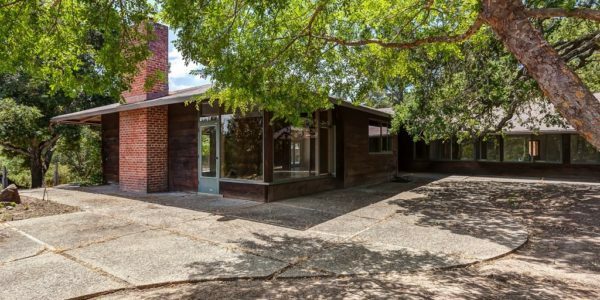 This gracious traditional home offers .. 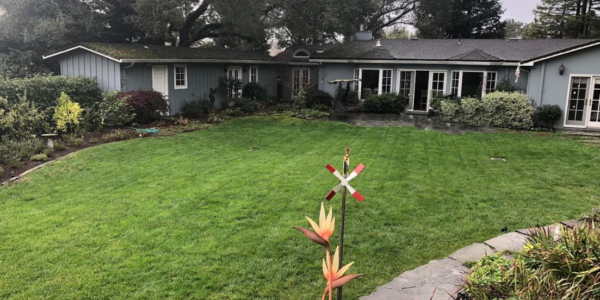 The residence at 202 Stein Way occupies a prime 1/2 acre site in one of Orinda’s sought after close-in neighborhoods, ..
Come home to a magical oasis located within walking distance of downtown Orinda’s shops and theater, as well as Orinda .. 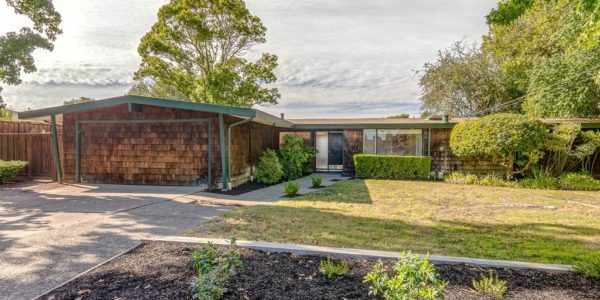 Located on a prime street in the sought after Glorietta neighborhood,117 Estates Drive is just minutes from delightful downtown Orinda .. 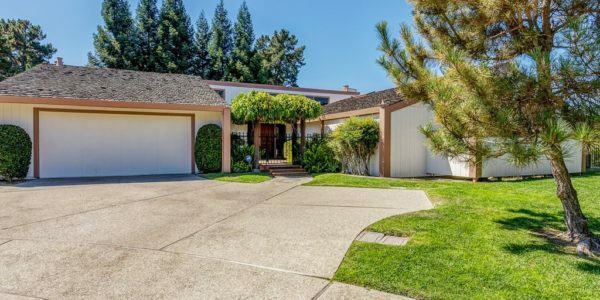 Welcome to Orindawoods, long considered one of the East Bay’s most sought after addresses. This community features easy proximity to .. Finally – the rare opportunity to enjoy a stylish and spacious family home at a townhouse price, with no HOA! .. 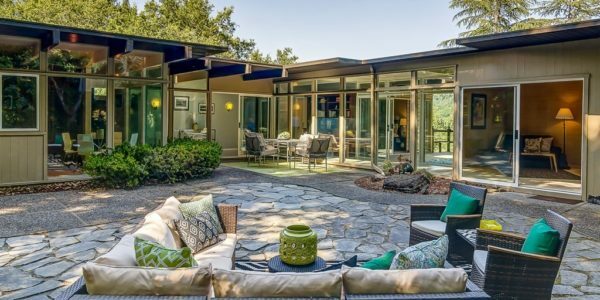 Extraordinary opportunity to own a true mid-century modern gem in the heart of Orinda! 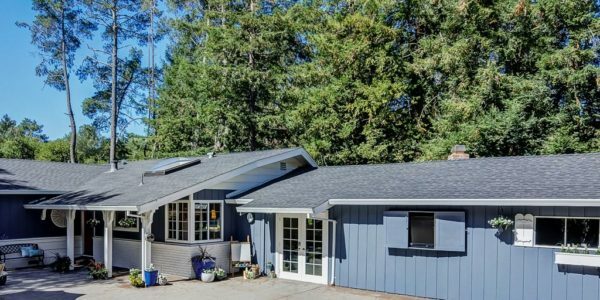 This beautiful 2277 square foot home, ..
Have you ever been on vacation and woken up to the silence of the forest, the vision of towering oaks .. Welcome to a fairy tale! From the moment you pass through the private gate to the quiet meandering lane known ..